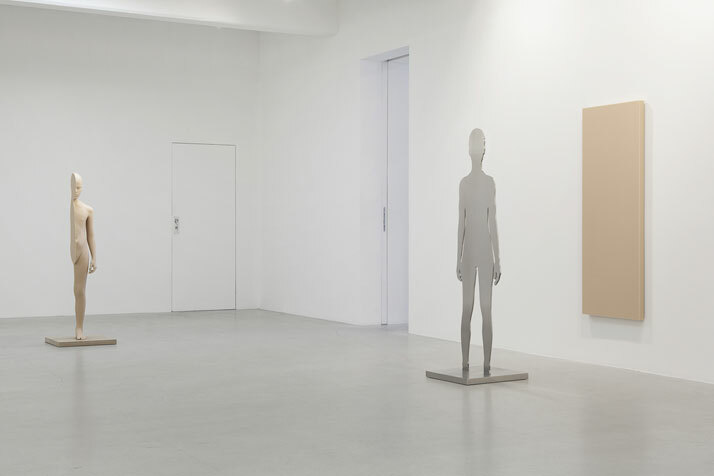 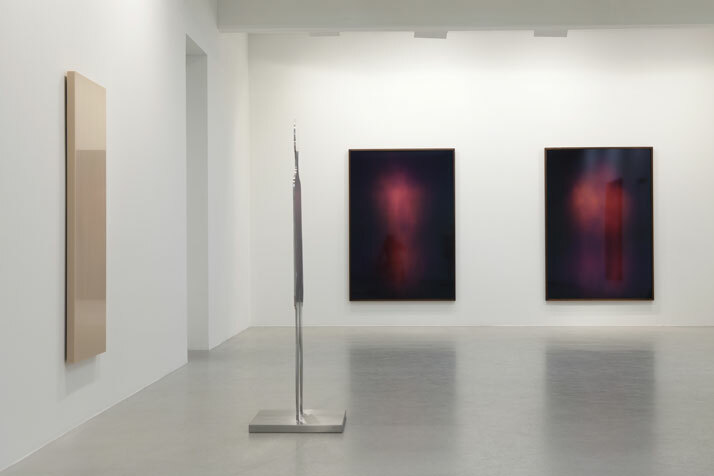 Gallery Christian Larsen presents celebrated Swedish artist Anders Krisár’s latest solo exhibition. 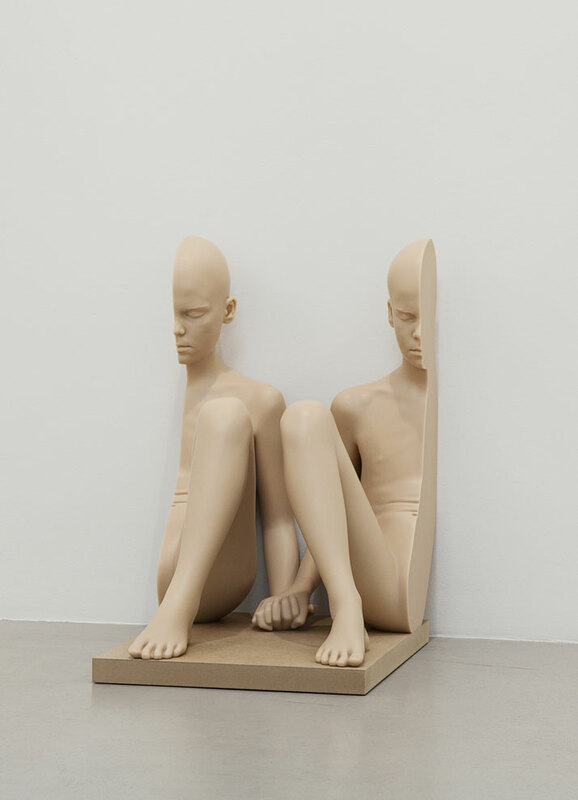 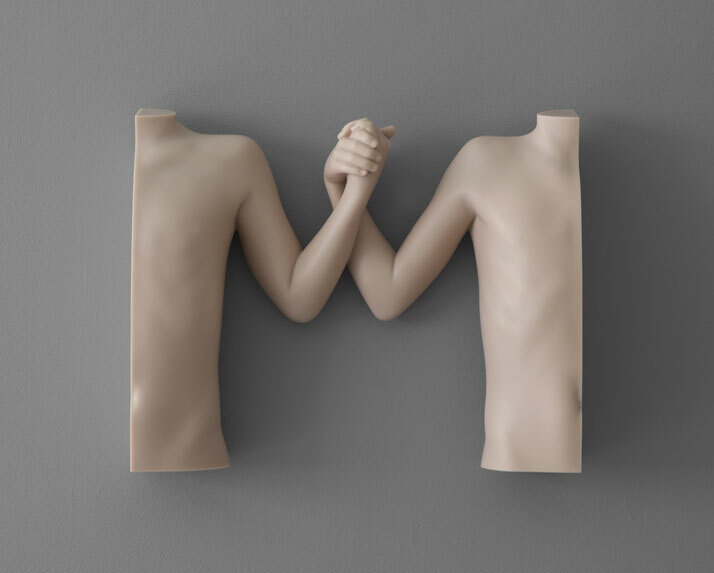 Known for his realistic sculptures depicting child-like, sexless human forms (usually fragmented or deeply imprinted with symbolic shapes),Krisár strives towards absolute purity and perfection in his work, a gesture which imbues the seemingly cerebral and sterile forms of his creations with a profound emotional power. 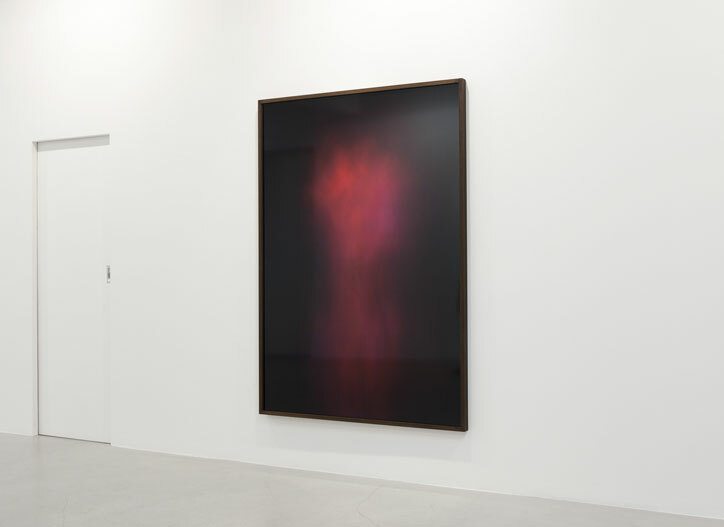 For his current show at Christian Larsen titled ‘Flesh Mirror’, Krisár presents some of his signature sculptures together with a selection from his ‘Flesh Clouds’ (2014) series: large-scale elegant photograms in a deep dark red colour that were produced by projecting a light beam directly on photographic paper in a dark room while people were moving in front of it, thus capturing the traces of their shadows in a physical way. 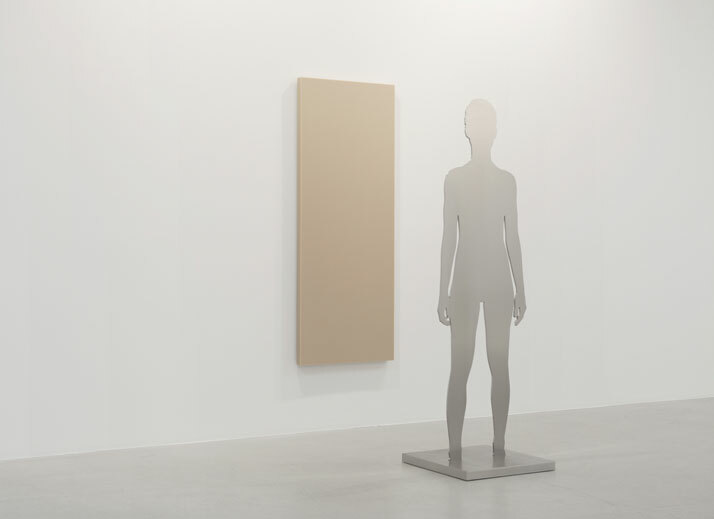 The centrepiece of the exhibition however, is the new work ‘Mirror Man’ (2014), where a mirror in the shape of a human stands in front of a skin-coloured canvas, as a symbol of how our identities and personalities are defined by what we see and experience in our environment. 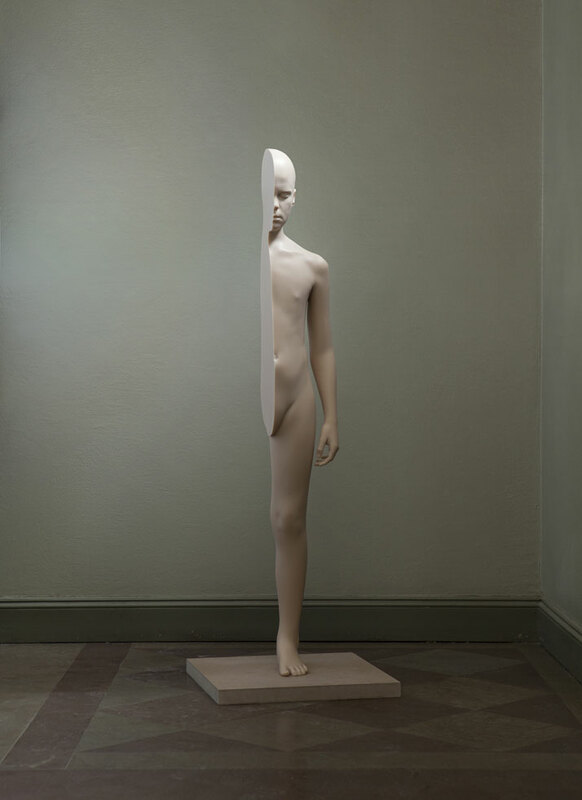 Photo © Christian Larsen, Stockholm, Sweden.